There is nothing more devastating than seeing your home being destroyed – especially when you don’t’ even realise there is damage happening. Termites are the silent assassins when it comes to causing damage to your home as they can often go undetected to the naked eye until it’s too late. Like many things, prevention is the best way to protect your home against termites, which is why having a proper termite management plan is essential for the ongoing maintenance to your property. 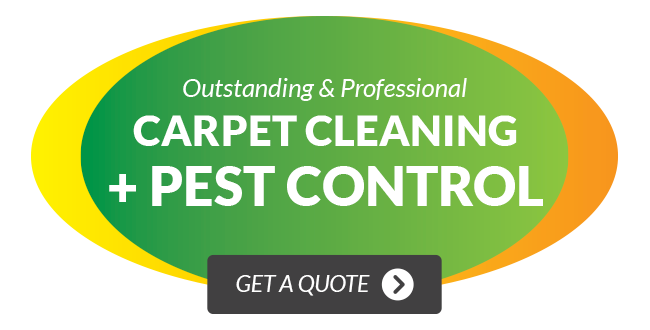 Wallaby Pest Control and Carpet Cleaning are an approved Exterra provider and offer an Exterra timber replacement warranty*. If you would like more information about the Exterra system, our termite management service or a free no obligation quote, contact our head office today. Subterranean termites is the leading cause of damage to homes/buildings in Australia. A termite’s favourite food is cellulose and they find it in timber and manufactured timber by-products like particle board, Gyprock and paper products. 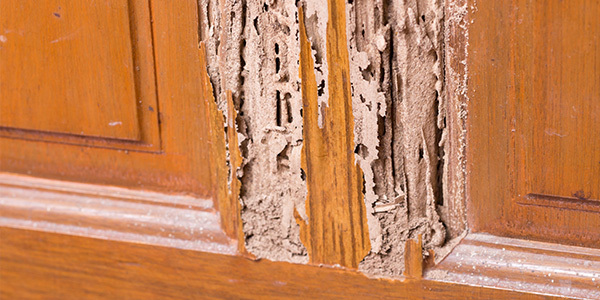 Termites have been known to attack carpets, some plastics and electric cables. A gap as small as 1mm can be accessed by termites. Termites, also known as ‘white ants’, are more closely related to the cockroach family than the ant family. Termites forage and work 24/7. A large nest can contain several million termites and thousands are added to the colony every day. Termites require high humidity to thrive so they establish themselves around moisture prone areas. Termites are quite fragile, thus they move in cool dark places or through the hollow mud tubes that they build, providing protection from predators and the environment.